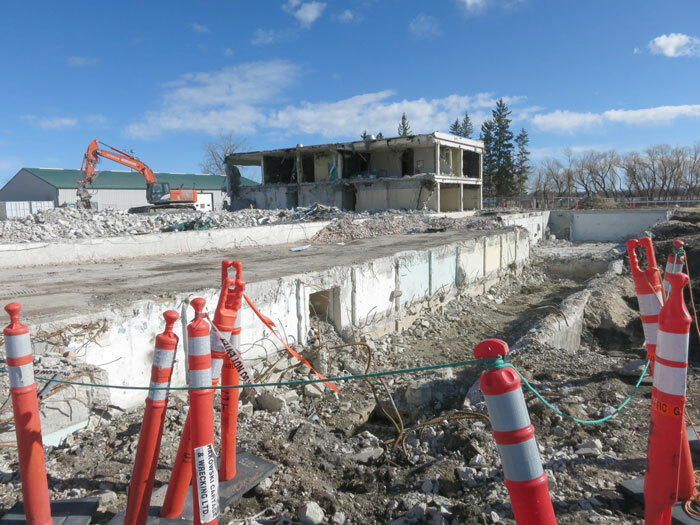 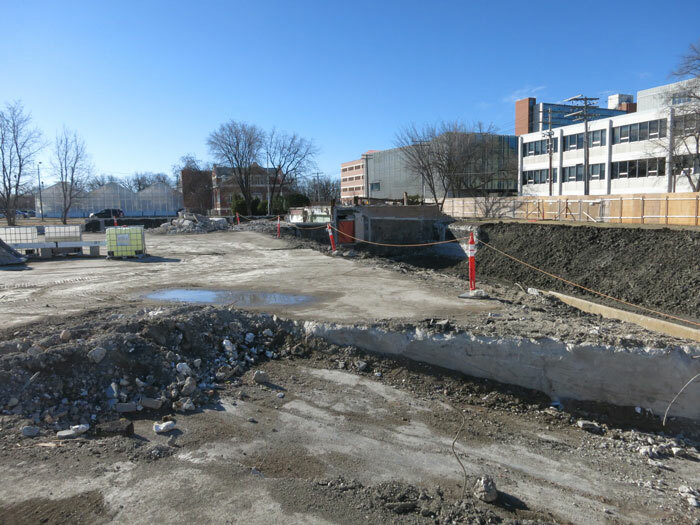 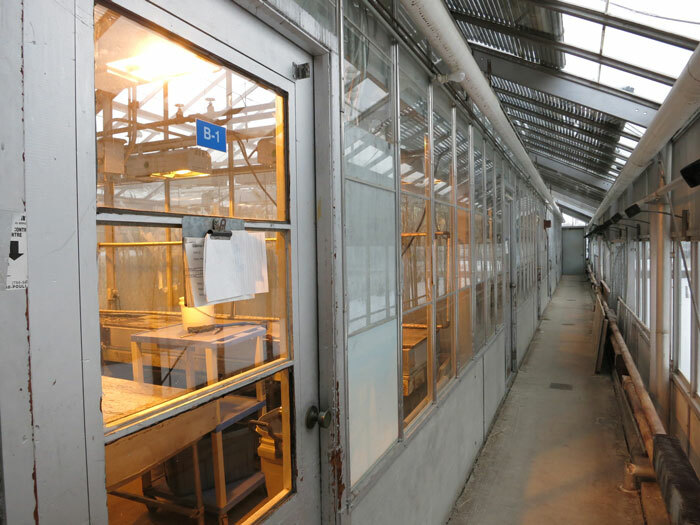 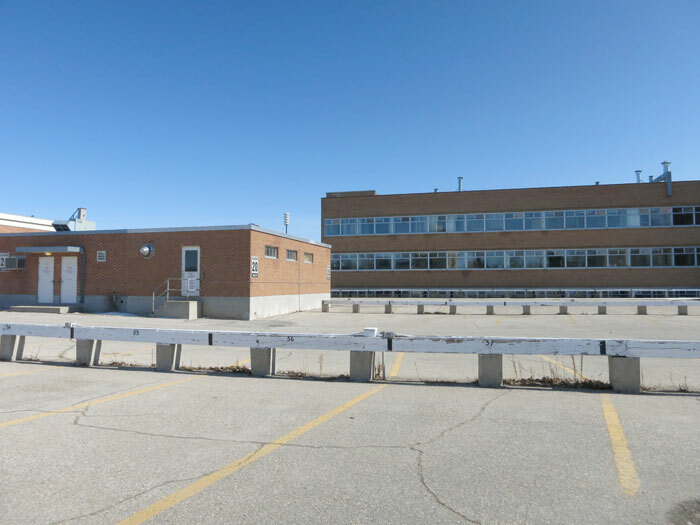 This project for the University of Manitoba includes the demolition of six obsolete research buildings and greenhouses, consisting of 13,000 square meters of floor area. 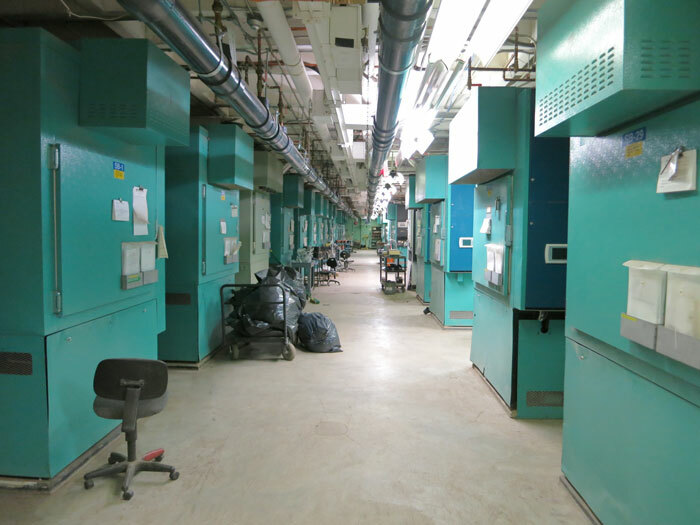 Our office performed a facility audit for the project and prepared tender documents. 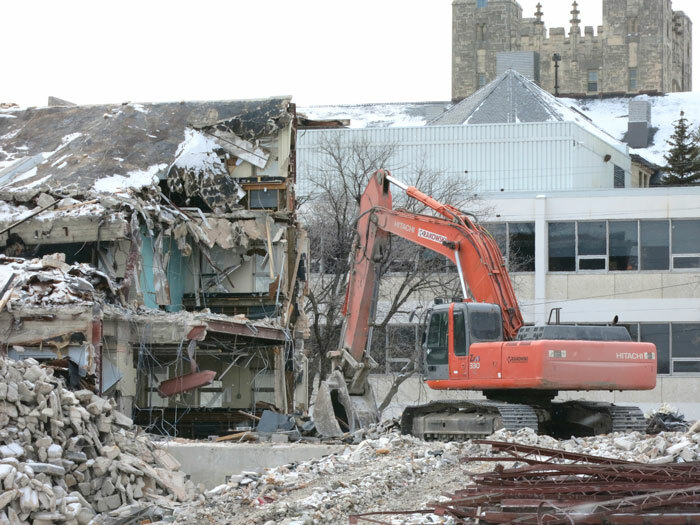 We are currently administering the de-construction contract.